A few months back, I shared on Instagram how I was prepping meals for when baby arrived- and I got lots of questions! 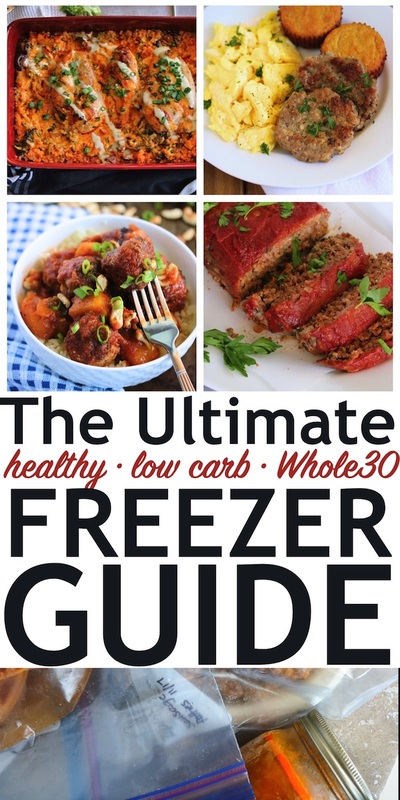 So today I'm hoping to answer those by sharing my favorite products for freezing food, some tips, and tons of recipes that freeze well along with all the instructions to cook, store, & reheat. It's so nice to have meals prepped ahead of time to grab, thaw, & eat whenever- especially when time is an issue or the fridge isn't stocked. 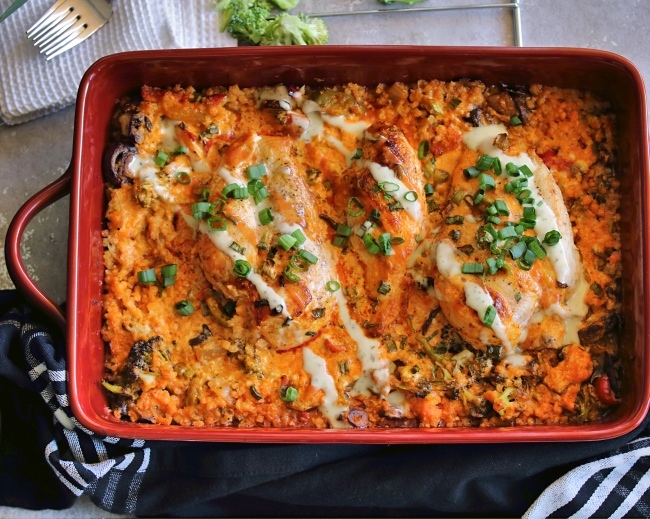 Preparing for postpartum was my initial inspiration to get on board the freezer train, and I have definitely thanked my past self a few times for putting in the effort months back to get some healthy meals stocked up. I have a small freezer, so I prepped just a couple of breakfast casseroles, lots of little lunch soups in mason jars, and a few dinners before Hudson arrived. And honestly, even that was great! Whether you're preparing for a month of Whole30, for postpartum recovery or just looking to stock up on some convenient meals, I hope you find this helpful! TIP: lay flat on a baking sheet or any flat surface when freezing, then store vertically to save space! these are microwave safe if you're taking to work! Serving Size Mason Jars - for single servings when you don't mind glass! TIP: leave about an inch of room at the top of the jar for any liquids to expand when freezing. Let it cool completely before putting in the freezer! Jumbo Muffin Pan - great for individual sized portions of soups, stews, and broths. TIP: freeze in the tin until completely frozen solid, then place the muffin tin in about an inch of warm water. The frozen portions will pop right out & can be stored in a ziploc bag or any airtight container. Silicone Tray - use the same way as above, but keep in the tray in the freezer! Keep as much air out as possible! Wrap things like meatloaves & casseroles in a double layer of plastic wrap, with the plastic as close to the food as possible. Then, wrap with aluminum foil or seal in a ziploc bag. Keep the freezer as cold as possible, and store things towards the back to avoid temperature fluctuations. I've seen & read that laying frozen meats & meals out on an aluminum surface (like a baking sheet) speeds up defrosting. Worth a try if you're in a pinch! For quick defrosting of single serving jars/containers or bagged soups/stews, fill the sink or a large bowl with cold water (enough to cover the items being defrosted) and immerse until thawed. TO FREEZE: Bake the dish according to recipe instructions & allow to cool completely. 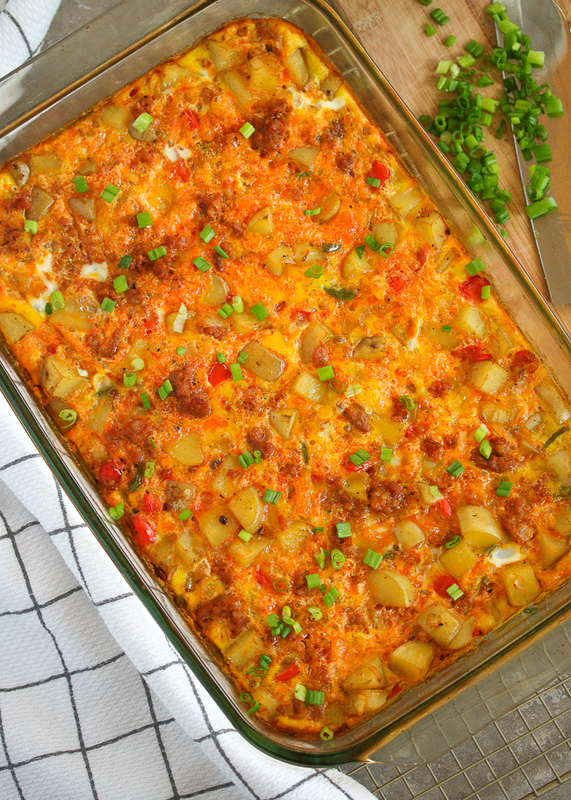 Wrap either the entire casserole dish or individual portions of the casserole in plastic wrap, then wrap again with aluminum foil before placing in the freezer. TO REHEAT: Allow the dish to fully thaw in the refrigerator overnight. Bake at 350ºF (about 25 minutes for the entire dish, or 8-10 minutes for an individual portion). TO FREEZE: Cook patties according to recipe instructions and allow them to fully cool. Place on a baking sheet in a single layer and wrap with plastic to keep airtight. Once frozen, you can stack the patties in a freezer safe bag or airtight container until ready to use. TO REHEAT: Microwave for 20-30 seconds at a time until heated through, OR bake at 325ºF for about 10 minutes. TO FREEZE: Cook according to recipe instructions and allow to fully cool. Freeze in a ziploc bag with a piece of parchment paper between each pancake or waffle so they don't stick together. TO REHEAT: Arrange on a baking sheet in a single layer and cover with foil. Bake at 350º for 8-10 minutes or until heated through. TO FREEZE: Bake the dish according to recipe instructions & allow to cool completely. Wrap the entire casserole dish in plastic wrap, then wrap again with aluminum foil before placing in the freezer. TO REHEAT: Allow the dish to fully thaw in the refrigerator overnight. Bake at 350ºF for about 25 minutes or until warmed through. 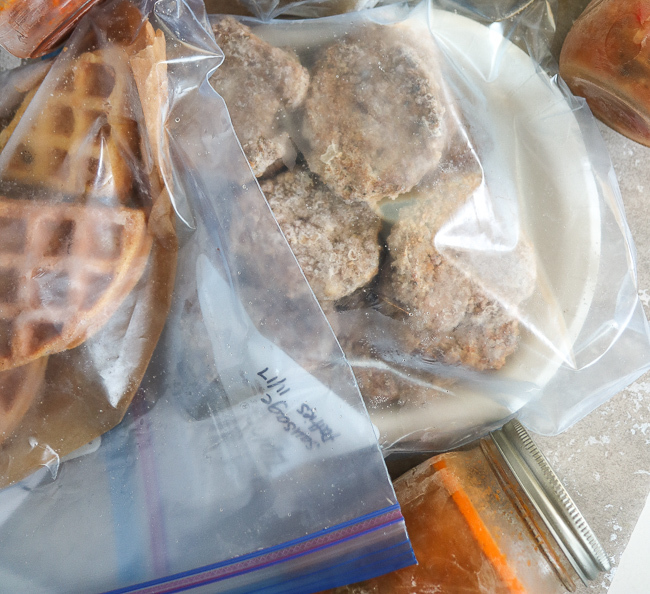 TO FREEZE: Place all of the uncooked ingredients into a freezer bag. Freeze flat for easy storing. TO REHEAT: Defrost the ingredients in the refrigerator or cold water (see tips above). 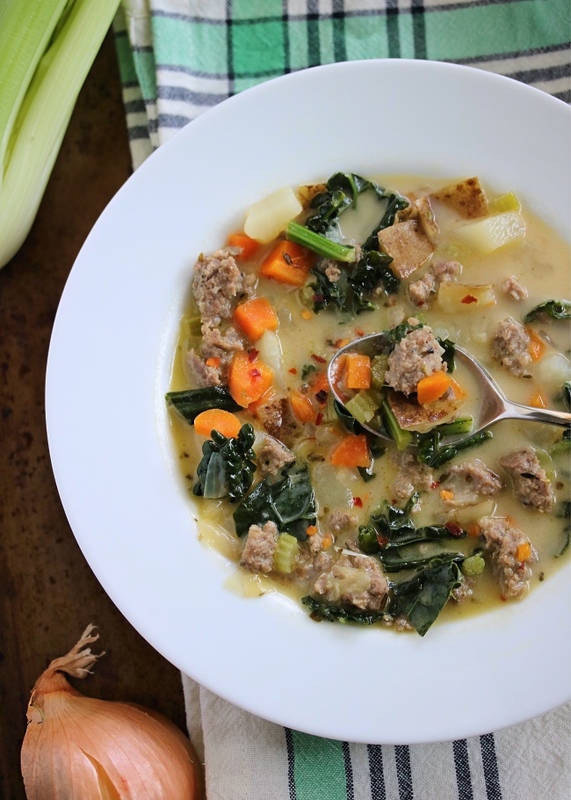 Pour into the slow cooker or Instant Pot and cook according to recipe directions. TO FREEZE: Cook the meatballs according to recipe directions and cool completely. 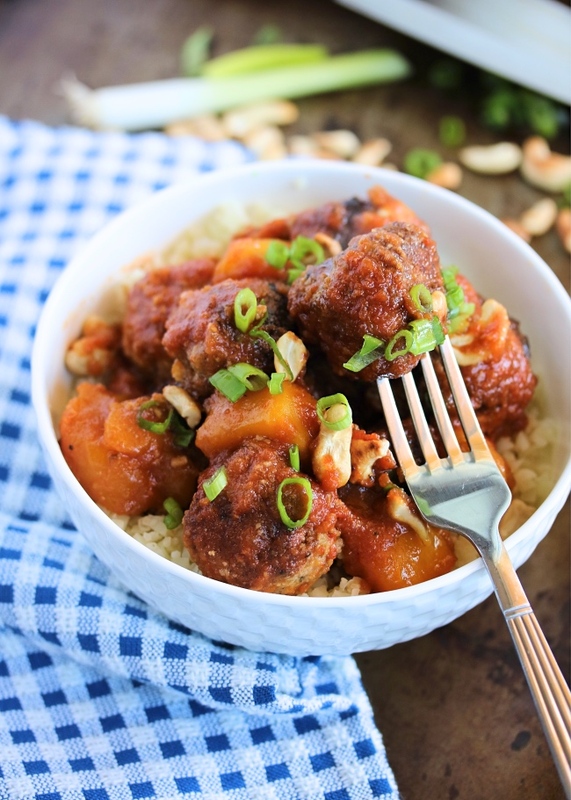 Place the meatballs on a baking sheet lined with parchment paper, spread out enough so they aren't touching. Once frozen, you can store in a ziploc bag or airtight container. TO REHEAT: Microwave for 20-30 seconds at a time until heated through, OR bake at 350ºF for 20-25 minutes. TO FREEZE: Follow the recipe instructions all the way up to the baking step. 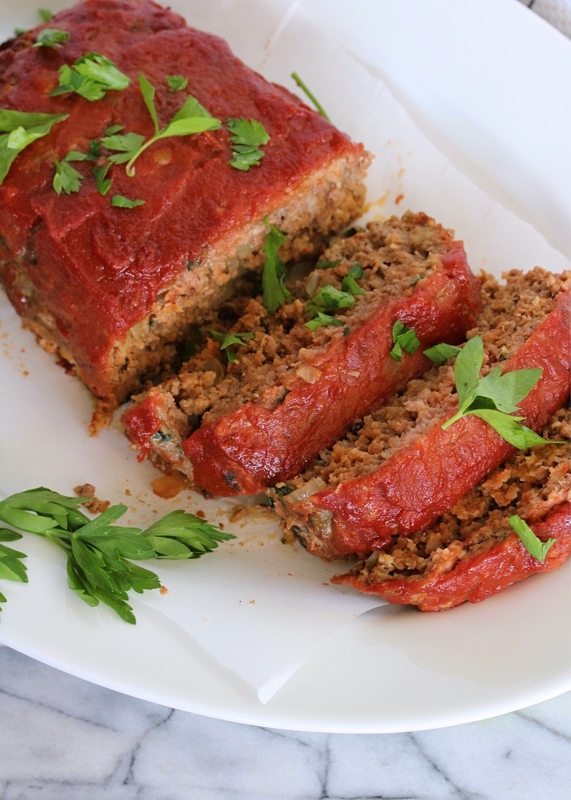 Wrap the uncooked meatloaf (by itself or in a loaf pan) with plastic wrap. TO REHEAT: Thaw fully overnight in the refrigerator. Bake for 60 to 75 minutes (for a 2 lb meatloaf) or until cooked through. TO FREEZE: Prepare and cook the soups according to the recipe directions. Let the soup cool completely then place into a ziploc bag or airtight container and freeze. You can also use a mason jar, muffin tin, or silicone tray as mentioned in the tips section above! TO REHEAT: If using a ziploc bag, muffin tin, or silicone tray, place the frozen soup into a pot on the stovetop and heat until warm. You can also heat in the slow cooker for 2-3 hours on high. If using a mason jar: immerse the entire jar in cool water until thawed, then transfer to a pot and heat until warmed through. Any tips you'd like to share? I'd love to hear in the comments below!